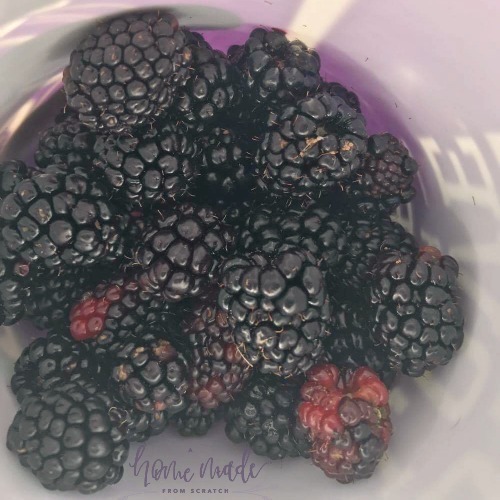 One of the first things I was interested in when starting this homesteading journey was what percentage of their diet and/or budget homesteaders were able to replace. What I have learned so far is a different than what I had expected. 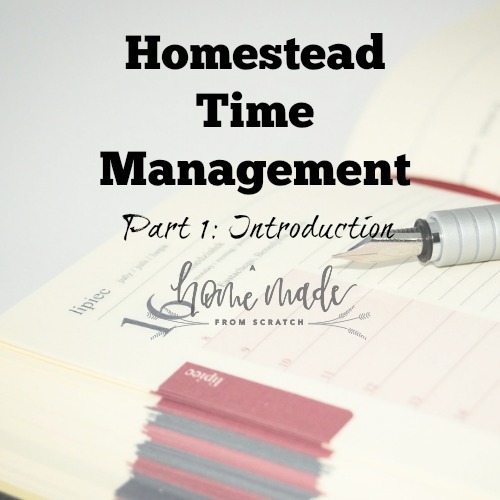 At first, I thought I could never reach the potential that other homesteaders had realized. I read one blog where they were providing 80% of their food just off the land. And she realized that it was all about choices. For example, in many parts of the US, you cannot grow coffee very well. And boy do I love my coffee. You also need the processes in place in order to make the coffee beans including fermentation, roasting, flavoring, etc. For some who want to live off their own land, they can sometimes make the transition to tea which can be grown in the US. However, growing and processing many American staples, like coffee, seems like an impossible task, so let’s break it down. In the beginning, you should definitely look at two main areas for what you want to replace and then make choices: price or quantity. Vanilla extract is a good example of replacing an item from the grocery that is expensive. Vanilla beans can also be expensive but they can be stretched into extract. By making vanilla extract yourself you can save money and is easily doable in an apartment. Growing vanilla beans is delicate, labor intensive and certainly not possible outdoors in most of the US. Given this, it might be in your best interest to buy the beans, cheap vodka and make your own. 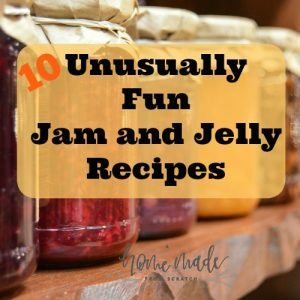 It has added benefits of lasting a long time and the beans can be used over and over. Score! While it may not be completely self sufficient, you can officially check vanilla extract off your list. Another consideration is quantity. What does your family consume the most. In my family, hands down, this is bananas. This is the first year I am trying to grow bananas. But, like most fruit trees, you have to wait for the plants to grow, they need a lot of good compost, soil, water and light. Bananas take a long time to mature. In northwest Louisiana, it is just barely too cold and not enough light for them to grow. So I have them in pots and they come in during the winter. Consider the ease of growth. We also consume lot of tomato based products, such as pizza sauce, salsa, spaghetti sauce and canned tomatoes. For many people they are easy to grow too! Which means the return on investment is pretty simple. You can grow organic tomatoes at home and have homemade sauces. 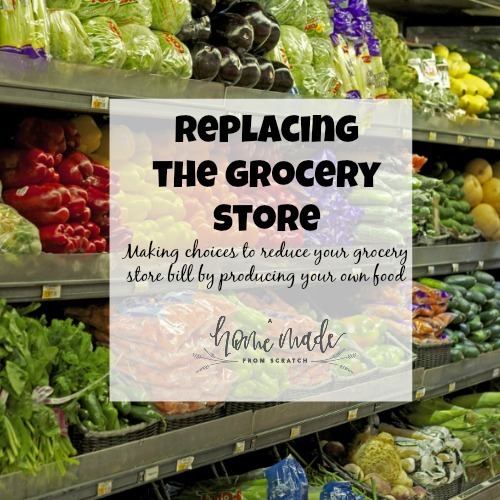 You can definitely take all those products off your grocery list. This gives you a pretty straightforward goal: replace tomato products. Then a smaller goal: start growing tomatoes. Like I mentioned before, you will have to consider what you can actually grow and how easy it is for you to grow or make. 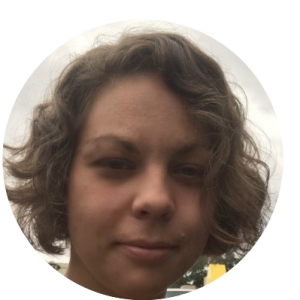 Live in an apartment and work full time? Try the overall goal: grow 90% of herbs. Then move small: buy a small window box and pick some hardy herbs that won’t dye if you do not baby them. What grows in your area? We normally do not consume okra. But it grows amazing here and is pretty good in gumbo and pickled. Yum! So I tried my hand at okra. I can honestly say we have no need to ever purchase okra. However, because we do not normally consume it, it does sit around and the chickens are not fans. Next year, probably no okra. Perrenials are a great investment but they take work. This includes all the fruit trees and the bushes/vines. If you live somewhere permanent, go ahead and plant your fruit trees now. Make the investment, get a variety for your zone, and find out as soon as possible what works. I made the plunge and purchased 2 loquats, 1 lemon, 1 fig, 3 Asian pears, 2 plums and 3 apple. 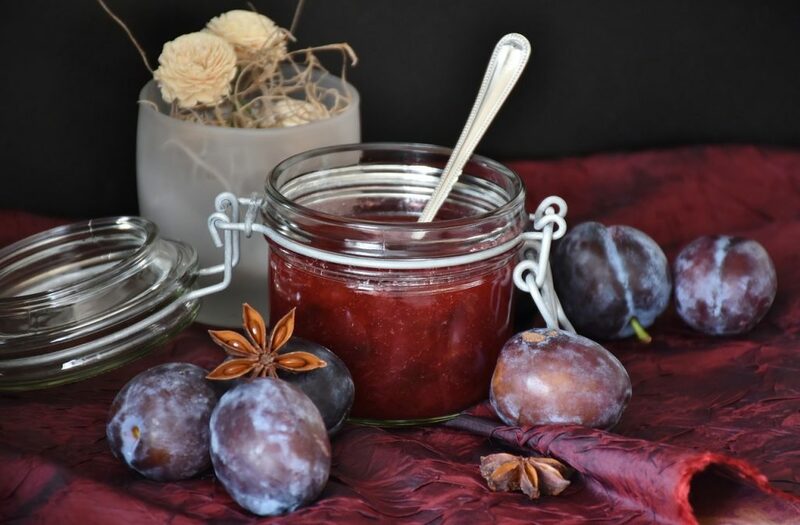 With the addition of chickens, increased foraging for dewberries and beauty berries, cucumbers growing well and squash doing amazing I now no longer have to purchase the following: squash of any kind, jams/jellies, figs, kombucha, pickles and eggs. Also, weirdly, sponges. I’ve grown so much loofah the last couple of years they are replacing all my body scrubbers and our dish sponges. 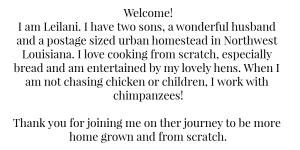 I also cook most of our food from scratch and have replaced all bread, box mixes and cereal. For eggs, this pay off may just be equal, depending on what you buy. If you buy the 99 cent eggs, those chickens were not fed organic feed, lived on or have ever seen grass and sunshine and do not get a varied diet in bugs, scratch and kitchen scraps. Given that, I definitely now pay more for eggs than just a dollar. For me, a dozen, without the capital costs of building the coop, costs closer to $4/dozen. However, I had been buying the $7 pasture eggs, so I am saving money. Second, you need to consider comparing apples to apples, literally. 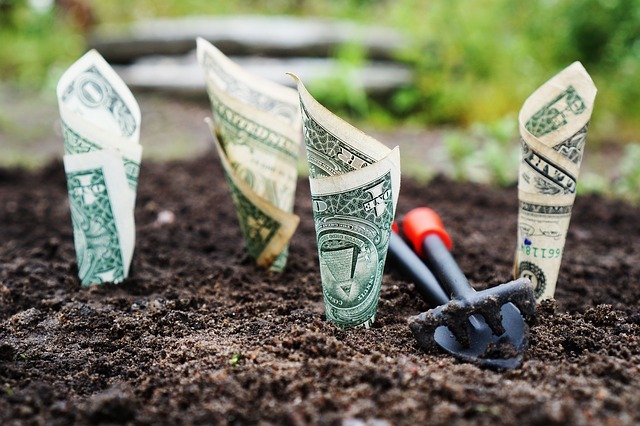 If you are spending a great deal of money on organic and you are able to grow organic produce yourself, you can definitely save money. Seed packets are usually under $5 for anywhere between 25 and 1,000 seeds! If you get the right kind, then you can save your own seeds and will knock that off your purchases. But you will need to consider the amount of time and money you spend amending soil, planting and watering seeds, weeding and caring for the plants. 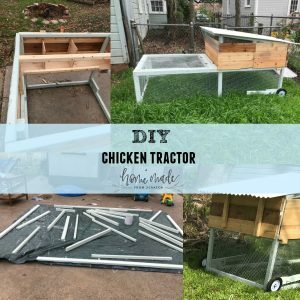 This can be as easy as digging a hole in your backyard or as elaborate as a hydroponic system with lights and heat. Skies the limit. The hardest part about this lifestyle is getting to the bottom of the term “from scratch.” Let’s start with an example. Say you want to make your own soap. 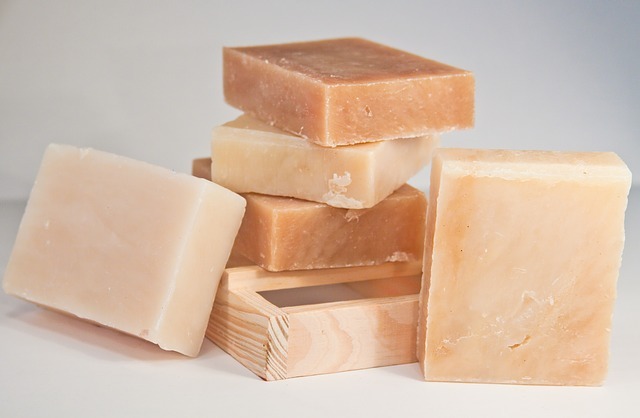 You no longer want the chemicals and drying agents that store bought soap on your skin and you think you can do it for less than you would pay for luxurious soaps. Great! You need stuff. You need lye, you need a safe container to mix all the materials, including containers where the soap can cure, you need oils, including essential oils, and you need safety equipment such as gloves and goggles to deal with the lye. Ok, so lye. You have to purchase that…unless you make it yourself. To make it yourself you have to have the right wood. That gets burned and you essentially boil down the wood ash/water mix until you have liquid lye (which by the way is similar but chemically different from commercial lye). Then you need the right mix of oils and process in order to get a solid bar of soap that still produces suds. See where I’m going? And we haven’t even gotten to oils, do people even make those from scratch? You catch my drift. If you look at your budget, desires and time carefully you can see that some things will definitely save more money than others. 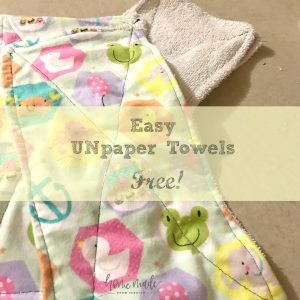 What if a small amount of lye and oil goes a long way and you save money by being willing to do the process rather than have Johnson & Johnson do it for you. If you can produce all your organic tomato sauce for $1.00 per 8 ounce jar and the equivalent is $2.00 at the store, then yay! Again, priorities. Many people struggle, no matter where they are in life, with prioritizing in the most efficient way. 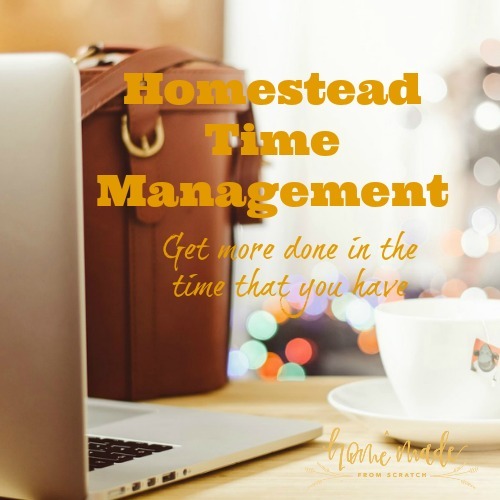 I have worked out how to do this, produce as much as I can while still working outside of the home over 55 hours a week, with careful time management and goal setting. You can do this too! 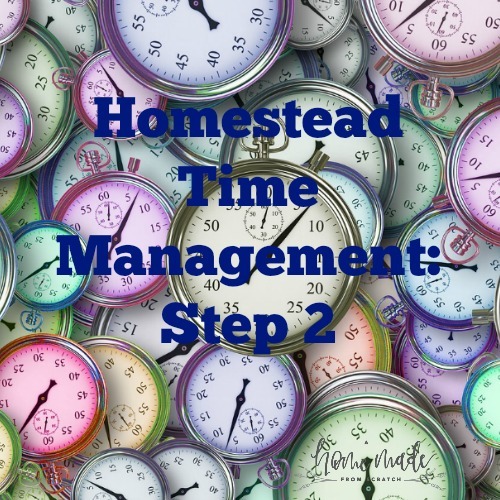 Just subscribe and download the Homestead Time Management Workbook and you can be well on your way to almost never going to the grocery store! Nice writeup, folks often forget how much time it takes and that not everything from the store is desirable or achievable to replace. 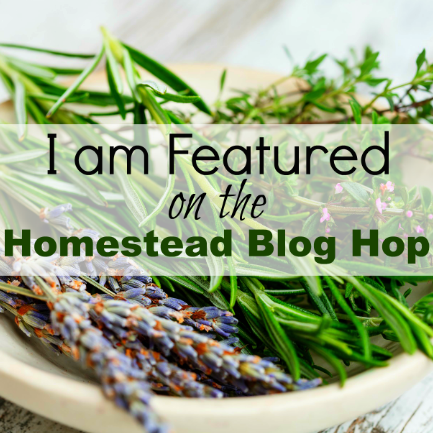 Thanks for sharing at the Homestead Blog Hop! Thanks! Time is definitely an important consideration. I agree, starting small by replacing a few items with homegrown or homemade is the way to go. I think moving to a whole foods, plant-based diet helps as well. Not everyone wants to raise animals and then have to take care of having them slaughtered. Most everyone has the capacity to at least grow some lettuce and maybe a tomato plant or some herbs. Good point! Definitely having a more plant based diet would make replacing many items from the store easier. Thanks for the input!